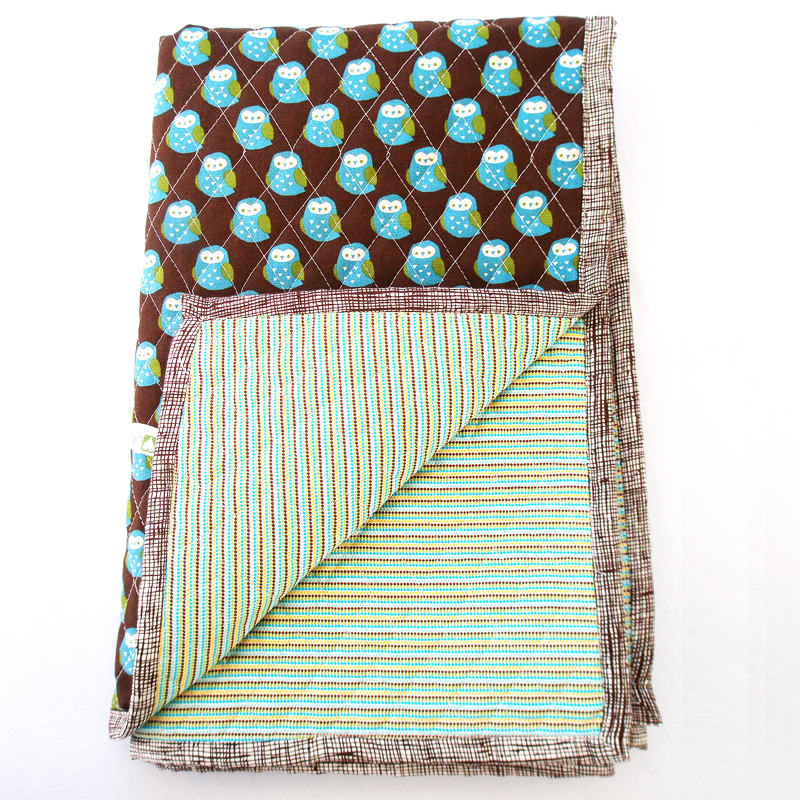 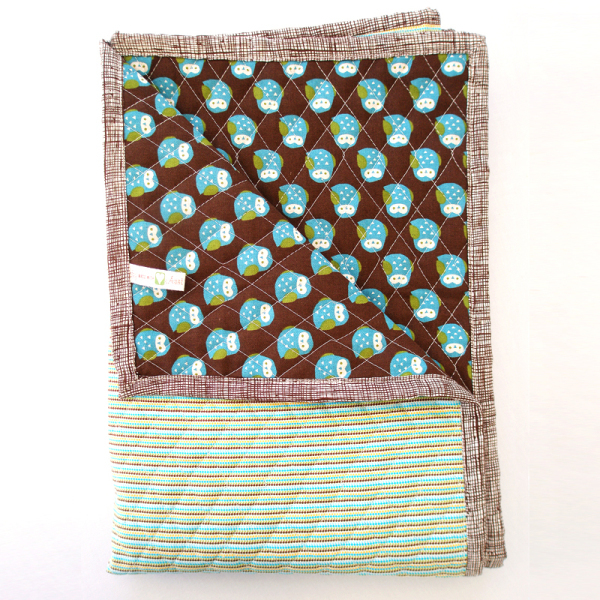 Little Nature Lover Reversible Quilted Blanket, 100% Quilted Cotton Reversible Baby Blanket that is 2 blankets in 1: both sides are quilted cotton with complimentary contrasting designs. 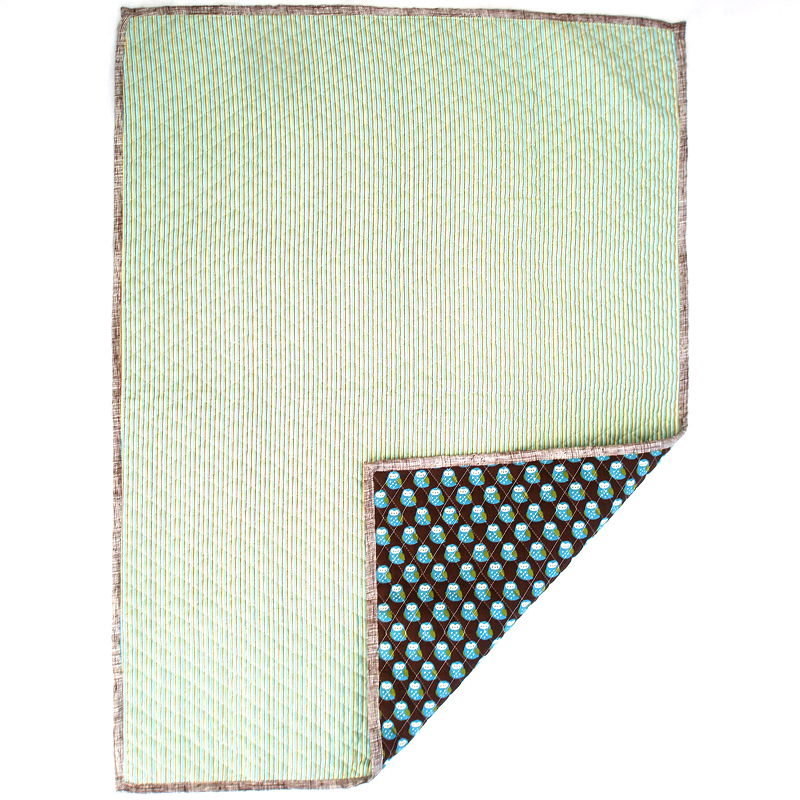 Our Quilted Reversible Baby Blanket is the answer to having a stylish, well-designed nursery environment without all the extra frills. 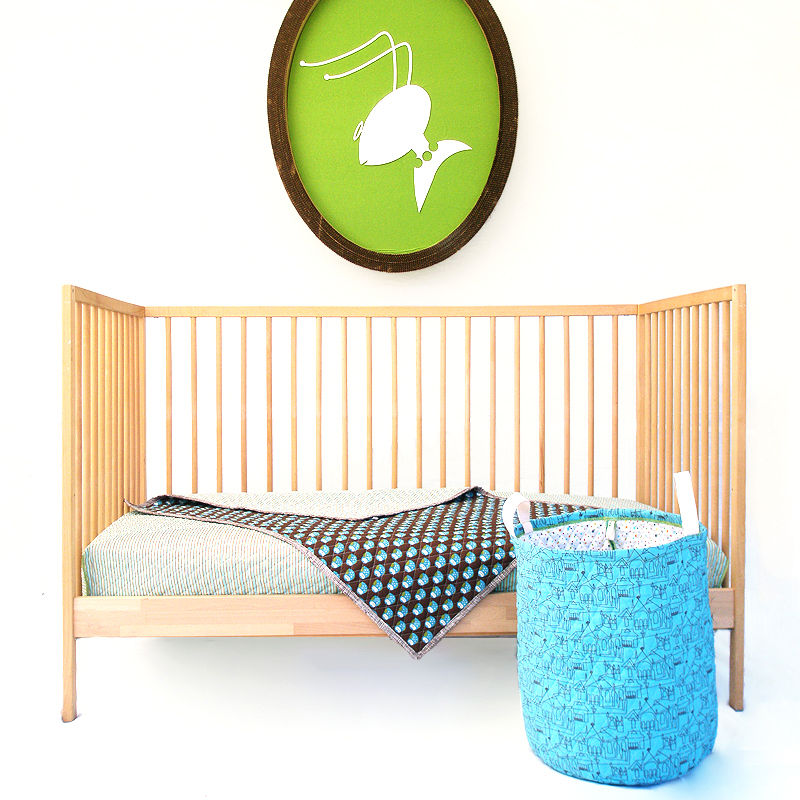 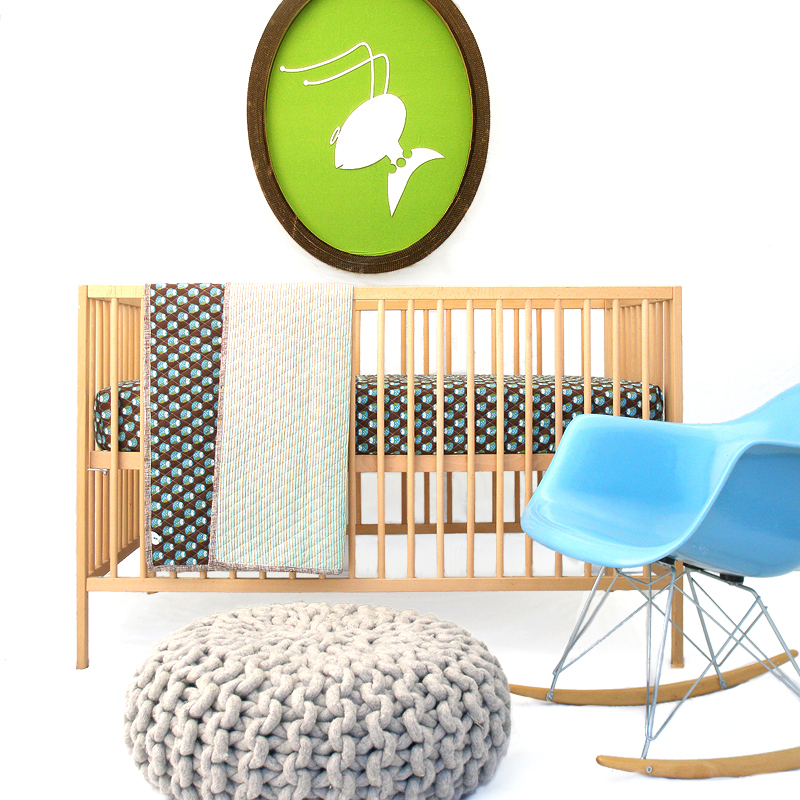 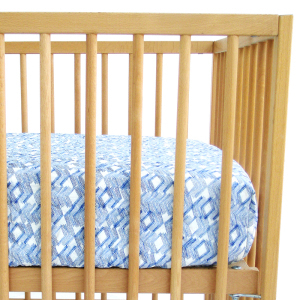 Our new design provides excellent comfort and a clean/polished look to a simple but beautifully well-made crib. 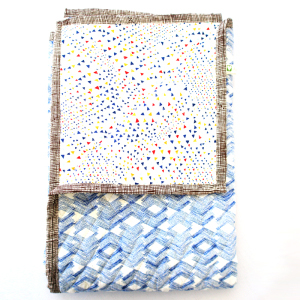 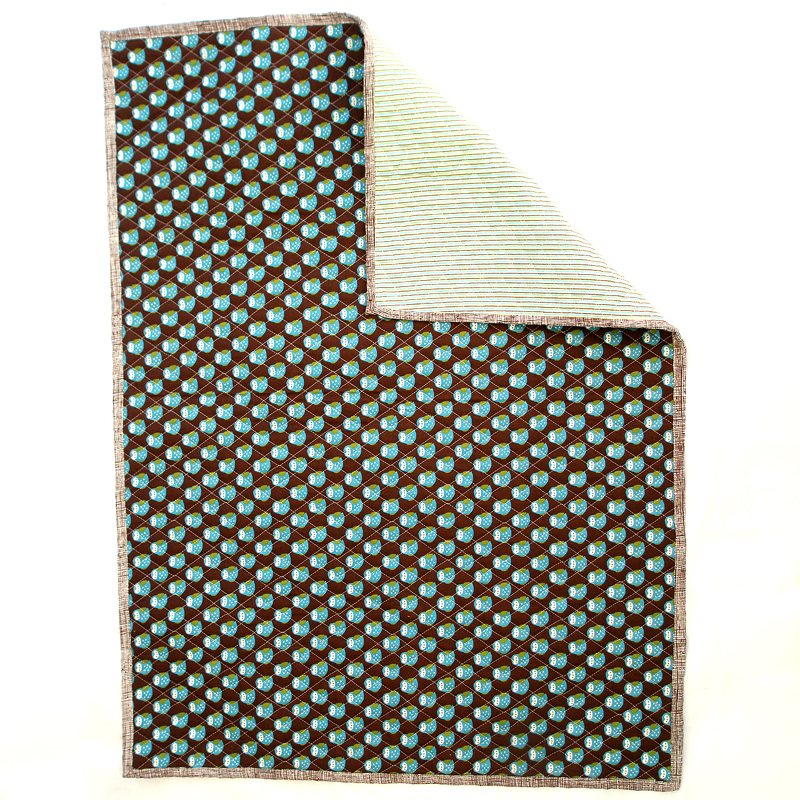 Near-one-of-kind Blanket/Quilt/Mat. 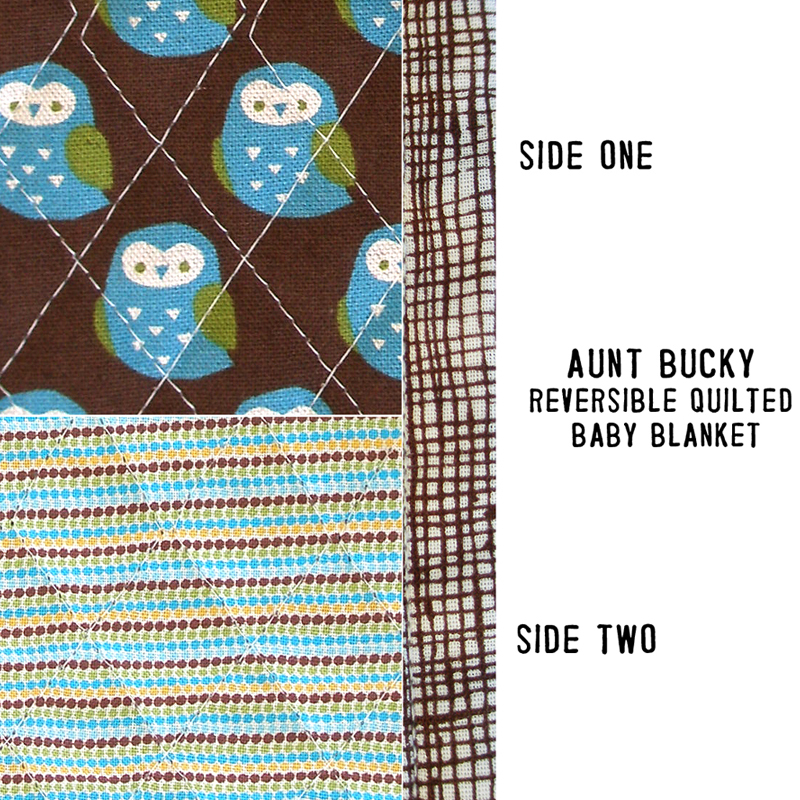 SKU: AuntBucky_NL_Quilt. 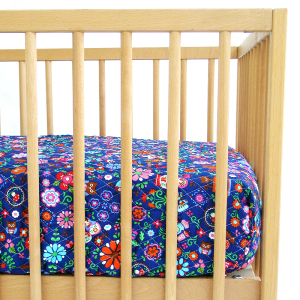 Categories: Babies, Crib Bedding, Quilts, Sale. 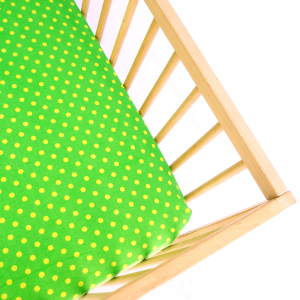 Tags: baby, Baby Bedding, baby blanket, baby shower present, blanket, bumperfree crib bedding, bumperless crib beddng, cotton blanket, cotton quilt, crib blanket, infant, motherhood, new mom gift, newborn, newborn blanket, Nursery Decor, parenthood, play mat, pregnancy, quilt, quilted blanket, Quilted Crib Bedding, stroller blanket, toddler beddng, travel blanket.